Alumni, students and academics past and present hav e celebrated the 40th anniversary of the Department of Music at a Thames cruise party. 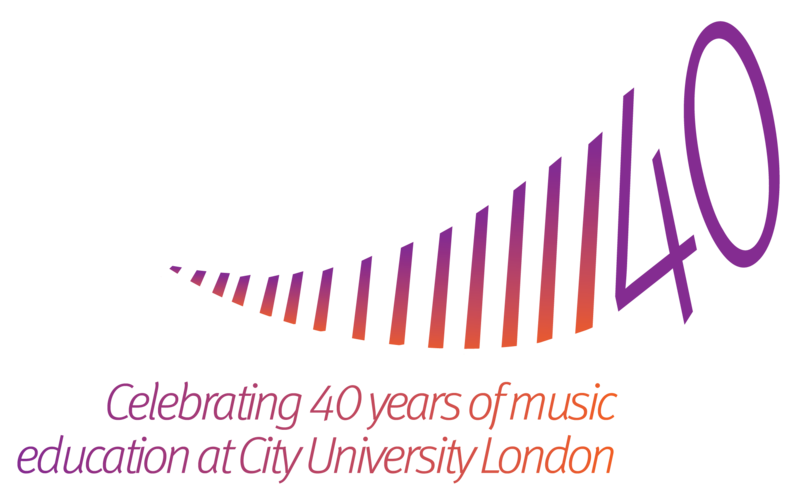 The event is the first in a series of events taking place throughout the 2015/16 academic year that will mark 40 years of music education at City. The first music degree course was launched in 1975 with a small cohort of students. Since then, the numbers have grown but the rigour of the department's courses has continued. Click here, for updates on upcoming events and more information on the department's 40th anniversary celebrations. The department's blog features a new post about the Thames cruise, with images and summary of the event. Dr Miguel Mera, Head of the Department of Music, said that while UK higher education had changed dramatically in the past four decades, City had always been a place of "innovation and risk taking" with an approach that is "global and interdisciplinary". He said: "What has remained constant is the rigour of our Music degree programmes which nourish the mind and the soul, the care and attention we give to our students, the enthusiasm and success of our graduates, and our determination to ensure that Music is a vital part of a modern society. "We hope to see you over the coming year at some of our concerts and events. We look forward to hearing your stories and sharing memories. Here’s to our current and past students and colleagues. Happy Birthday!"